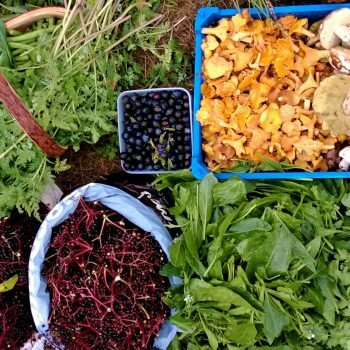 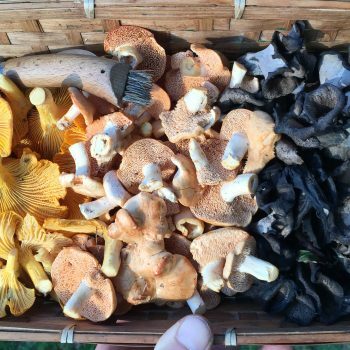 A guided forage exploring the fascinating world of wild fungi with Scotland's leading wild food educator. 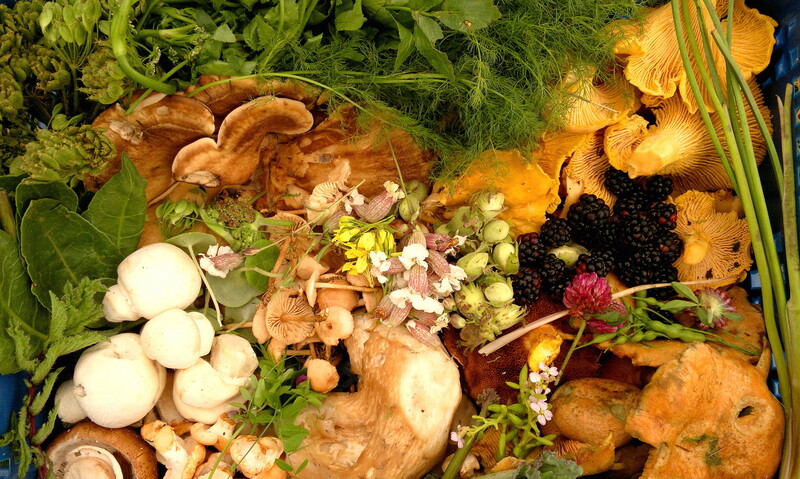 Enjoy a wild cook-in of our finds in the forest afterwards. 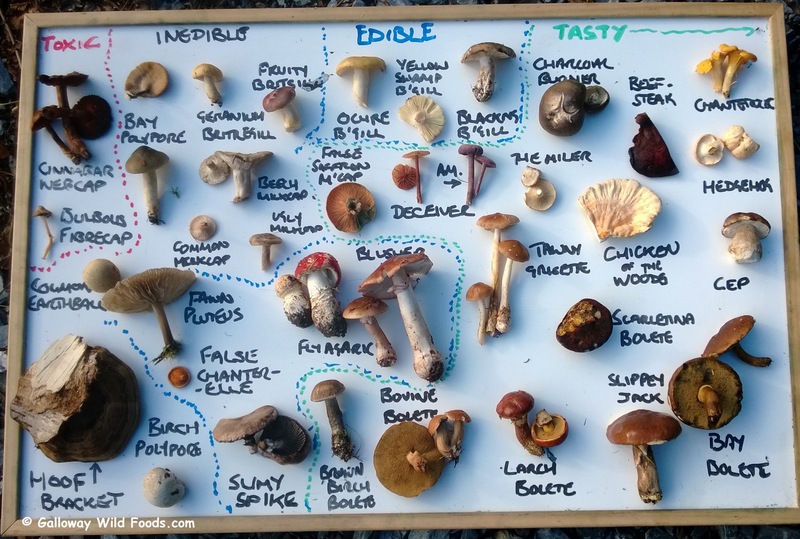 A guided forage exploring the fascinating world of wild fungi with The Woodland Trust and Mark Williams of Galloway Wild Foods. 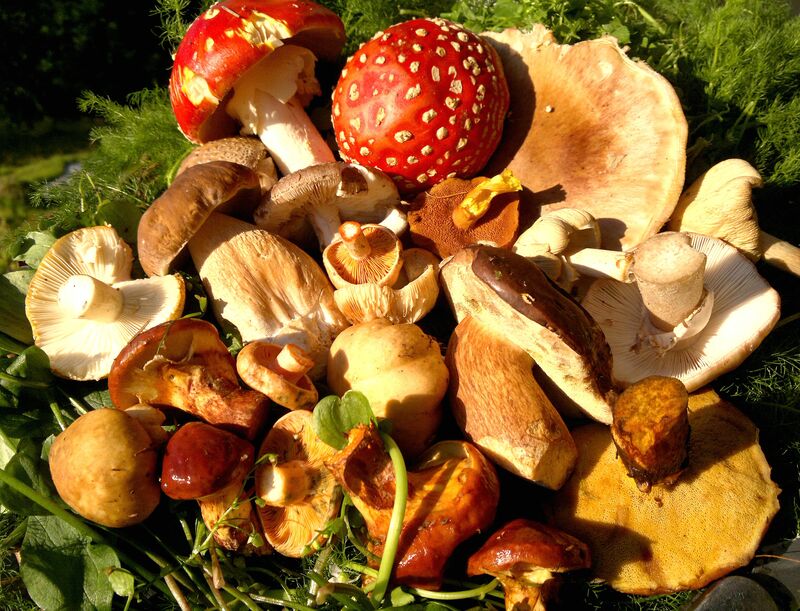 Enjoy a wild cook-in of our finds in the forest afterwards.